We've not had a V-log for a while on UTM and for one very good reason: my camera packed up. However, I've got another now and although the zoom is rather dodgy, the rest is fine and so here we are with the fifth V-log. This one's taken above the town of Barmouth in Mid Wales. 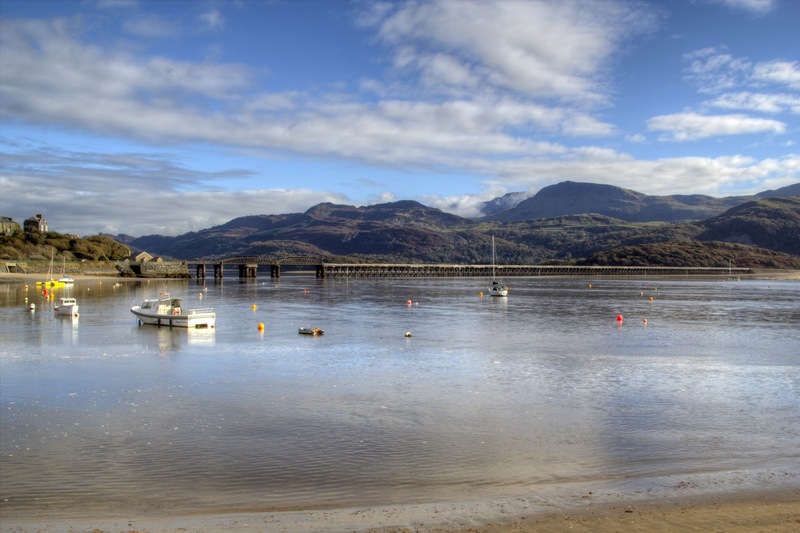 I used to go on holiday to Barmouth every year as a kid and it's an incredible place. A lot of the places you visit when young, you remember as being amazing but then when you revisit them you realise that, actually, they weren't that special at all. 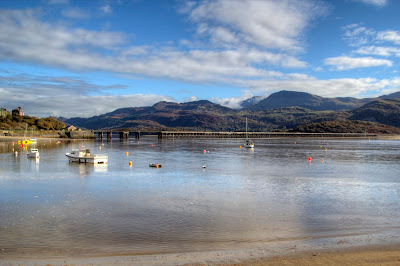 Barmouth however, IS special and well worth checking out. And so that is all for now, back to Across Asia With A Lowlander on Friday. As for me, gues where I'm off to this weekend? Indeed, Mid Wales. PS. Wanna know more about the mines? Check out the this website.